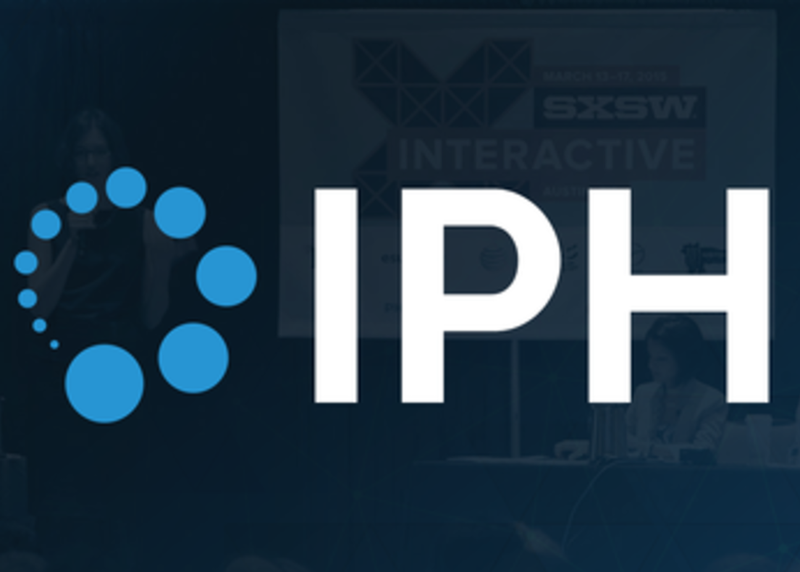 Impact Pediatric Health is back at SXSW with the nation's top eight pediatric hospitals! Health innovations are all the rage these days, but most are directed at the adult population. We want patient engagement solutions, mobile devices, and care coordination innovations. How about small medical devices made especially for kids that improve outcomes? We want that too! Hospitals, insurance companies, and families are waiting for your innovations, and this event will give you access to the nation's leaders in pediatric care.